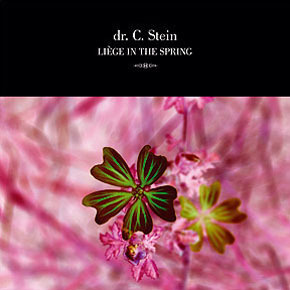 Second chapter of Treue um Treue’s collaboration with synthesizer magician Dr C. STEIN, “Liège in the Spring” presents a new selection of songs which, like the analogue gems released last year on “Echo Trip”, were all initially recorded between 1983 and 1988. 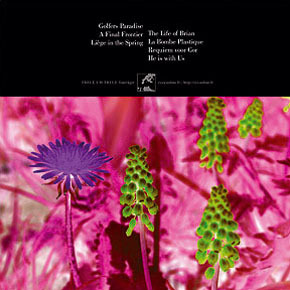 But this time the mood is different, more versatile and adventurous. 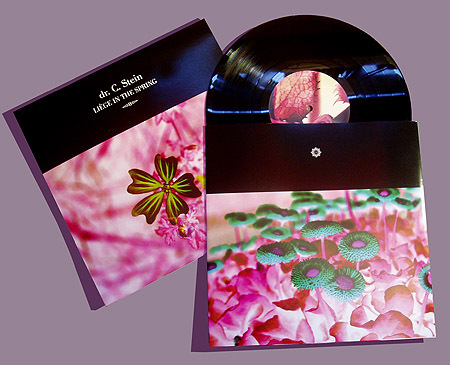 Here solemn and experimental, there playful and dance-floor orientated, this second vinyl appearance gives a fuller measure of the artist’s multiple talent. This time the Doctor not only plays, but also occasionally sings for you and even comes back to his first love, the flute, on one track.